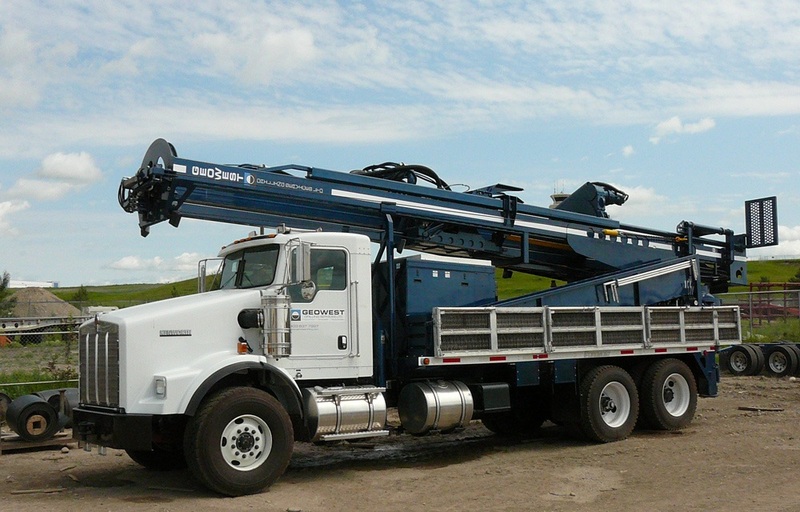 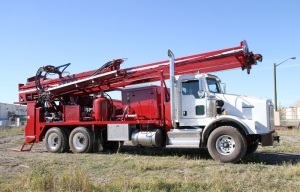 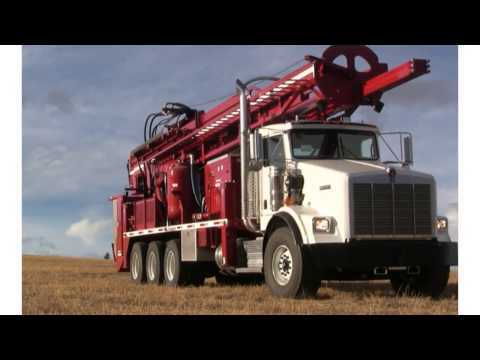 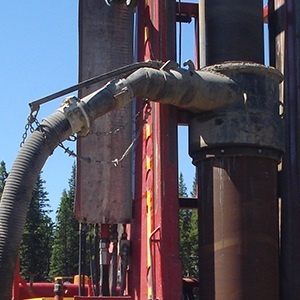 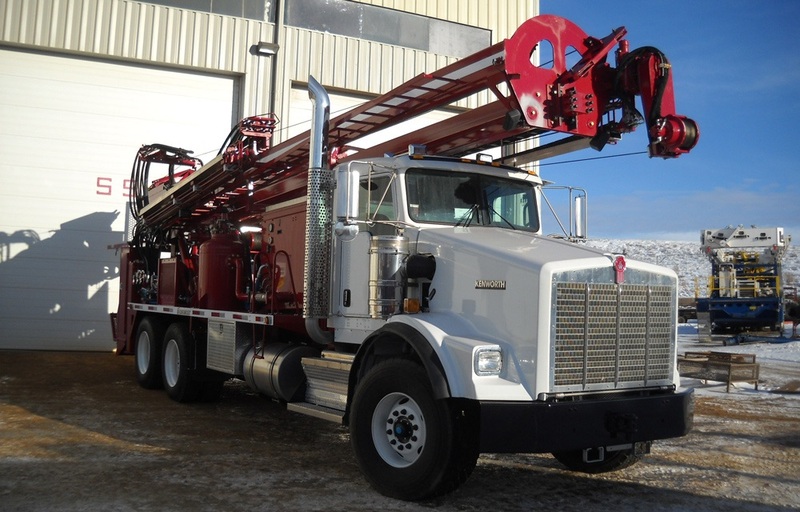 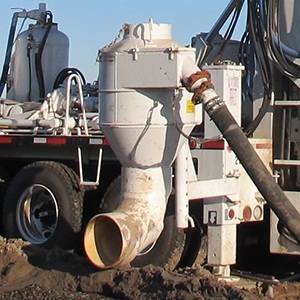 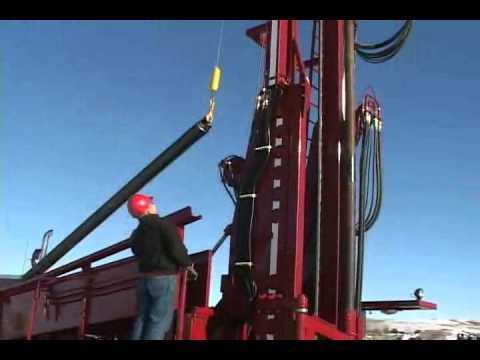 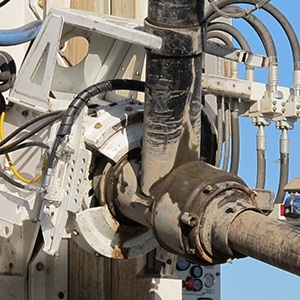 The DR-12 is a light, yet powerful PTO rig popular among domestic water well contractors drilling in moderate to severe overburden. 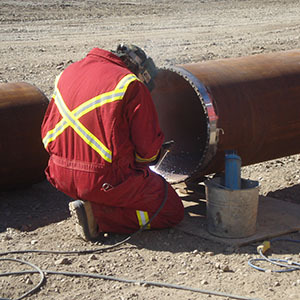 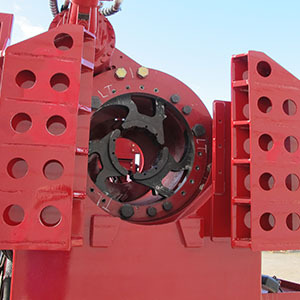 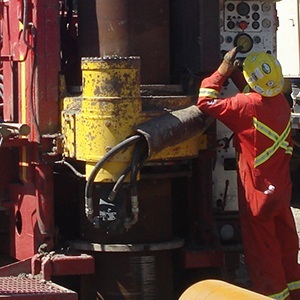 It will handle casing up to 12″ (305 mm) in diameter, and has been field tested to depths beyond 550 ft (168 m) for a typical 6″ (152 mm) cased well. 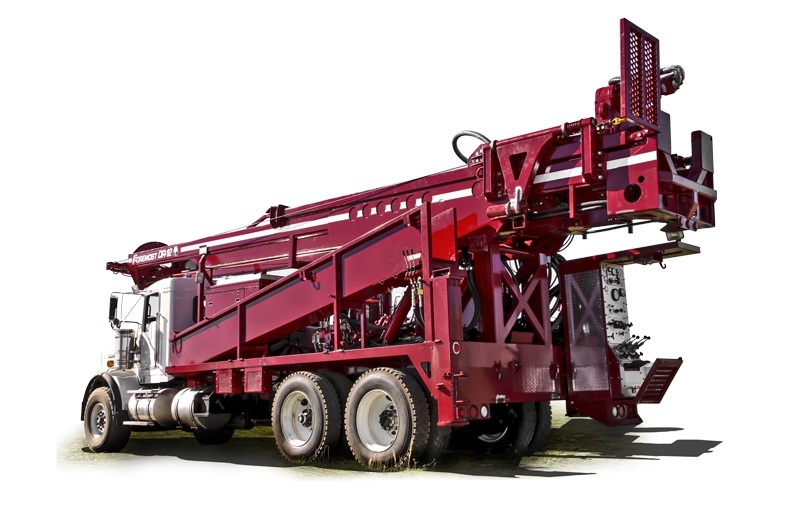 The DR-12 is available with an optional pipe tub, single pipe loader arm and telescopic casing jib. 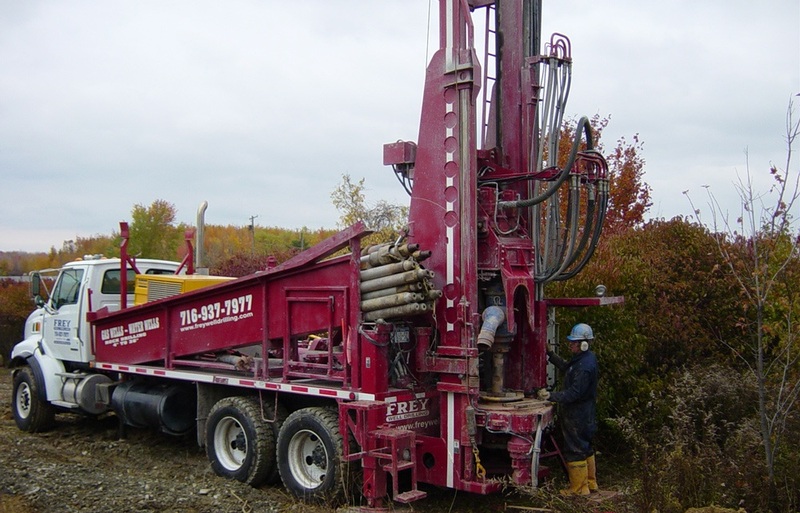 The configuration accommodates diverse site conditions.